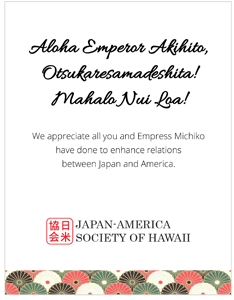 “Grateful” and “excited” are two words that Alexis Sayuri Okihara used throughout her interview at the Hawaii Hochi, Ltd. offices a week after she was crowned the 64th Cherry Blossom Festival queen. The 25-year-old yonsei was selected as queen from among 15 contestants. 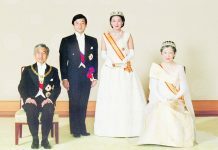 Joining her on the court are First Princess Brittney Kawahara; Princesses Ritsuko Tomari, Kristi Murakami and Asia Ayabe, who was also named Miss Popularity; and Miss Congeniality Dylan Lau.